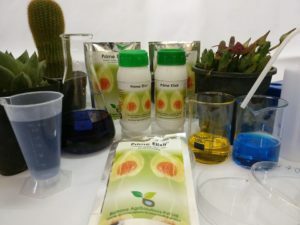 All the products are organic with zero residue on plants, soil or water. A bioactive consortium with components that strengthen the cell wall, enhance the root system & increase growth and yield. 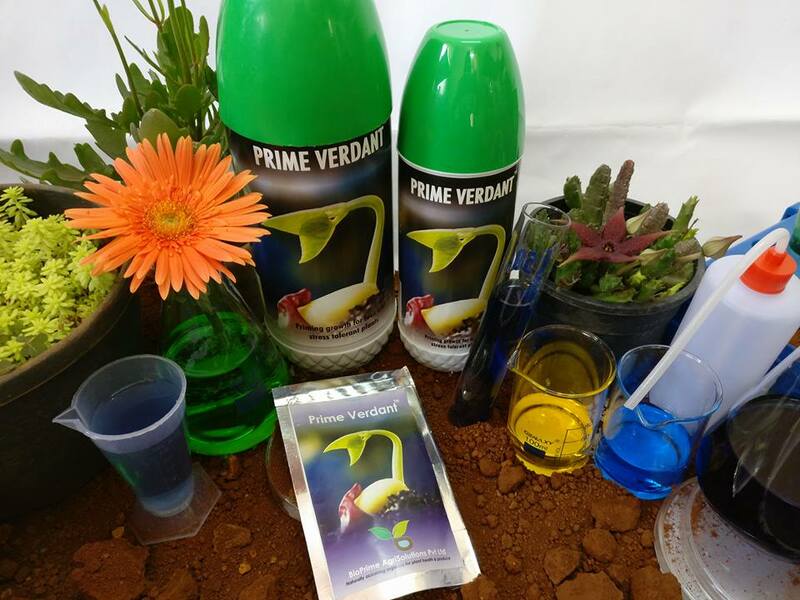 It is particularly beneficial under conditions of water stress, temperature extremes & high biotic pressure. It is useful for all vegetables, fruits, cereals, pluses & cash crops. Completely organic composition with zero residue on plants, soil or water. A propriety blend of bioactives & nutrients, aiding adaptation of exotics to Indian climatic conditions. It is beneficial for flowers and ornamentals like Chrysanthemum, orchids, Anthuriums, Gerbera, carnations, Bromeliads Lilies etc. The product is also effective for exotic vegetables like iceberg lettuce, capsicum, Broccoli, Zucchini, cherry tomatoes etc. & spices and condiments like thyme, rosemary, basil, celery etc. A consortium of botanicals simulating a broad range of antioxidants that relieve shock and expedites healing. 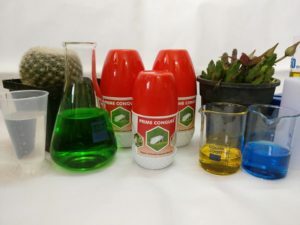 It is suitable for use in any vegetative propagation technique. 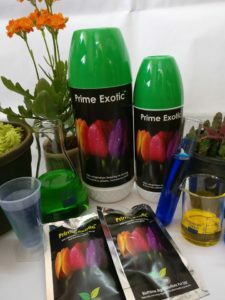 The product is particularly beneficial for cuttings like strawberry, rose, pentas, ixora, tagetes, chrysanthemums, hibiscus etc, and has been found to also be effective in succulents. The product contains bioextracts with active molecules that boost the plant’s defense system. The bioactive molecules have been derived from plant, algae & microbe extracts. The product helps to protect against white flies.